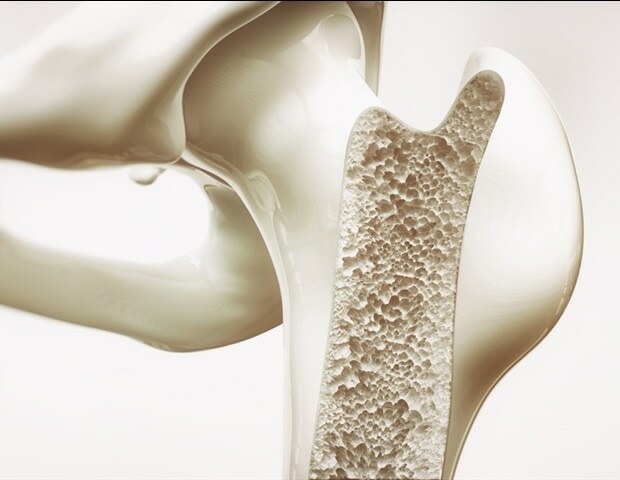 An interesting article regarding research into using a nanomaterial to reverse the bone damage caused by osteoporosis and osteomyelitis. Scientists from the National University of Science and Technology "MISIS" developed nanomaterial, which will be able to rstore the internal structure of bones damaged due to osteoporosis and osteomyelitis. There will be a lot of happy people if it comes to fruition.